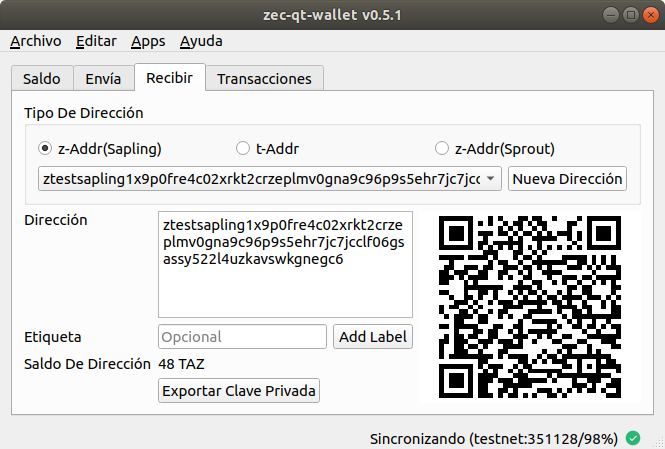 zec-qt-wallet v0.5.1: Now speaking Spanish! zec-qt-wallet can now use your local interface language! Our first set of translations comes from @ChileBob, who diligently translated the UI into Spanish!